HyperX have announced the HyperX Cloud gaming headset for PlayStation 4 and the Pulsefire FPS Pro RGB Gaming Mouse. 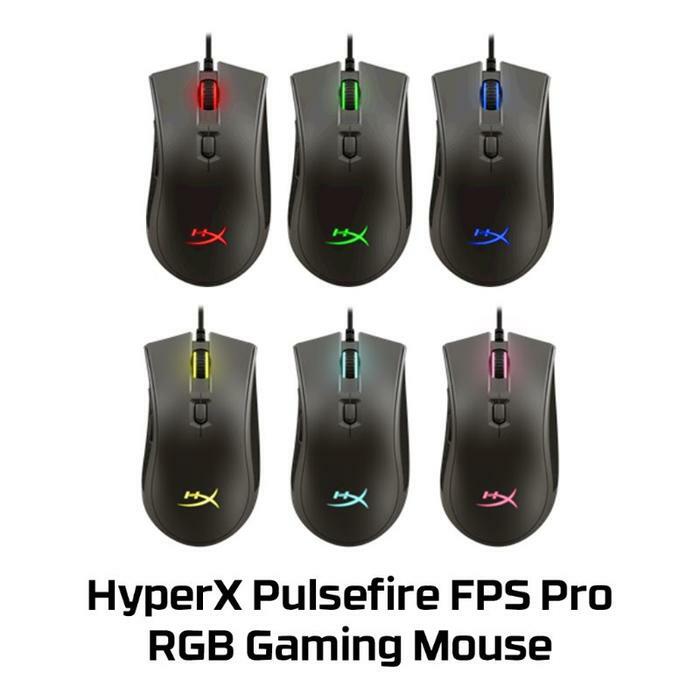 “HyperX is excited to expand our line of gaming accessories with the new Cloud for PS4 and Pulsefire FPS Pro RGB gaming mouse,” said HyperX. 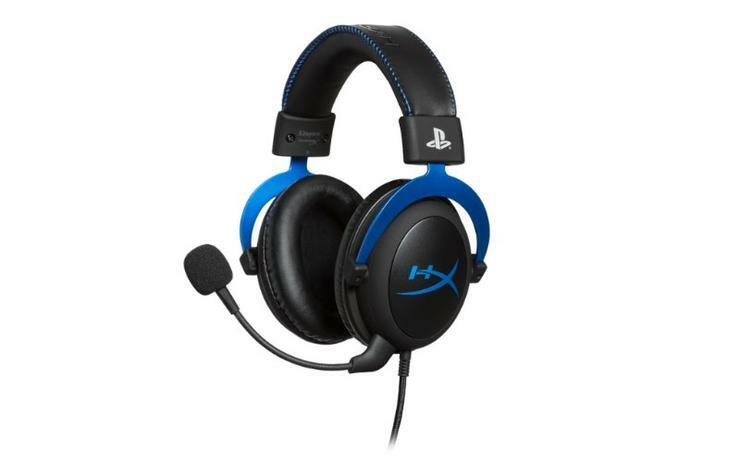 HyperX Cloud is platform compatible with PlayStation 4 and comes with complementary blue accents. It features a detachable microphone for in-game chat. The Pulsefire FPS Pro features the Pixart 3389 sensor for accurate tracking and utilises premium Omron switches with 20M click durability, six programable buttons, and onboard memory to save up to three custom profiles through HyperX NGenuity software. The mouse includes customisable native DPI settings that supports up to 16,000 DPI and onboard memory for customisable lighting and effects with up to three profiles for on-the-go gaming. HyperX NGenuity software offers LED lighting and RGB customisation of the mouse wheel and HyperX logo. In addition, NGenuity advanced tools include personalised sensor performance, macros and DPI settings. HyperX Cloud for the PS4 system is now available at JB Hi-Fi for $129, and HyperX Pulsefire FPS Pro is now available in all channels for $89. For more information, please visit hyperxgaming.com.